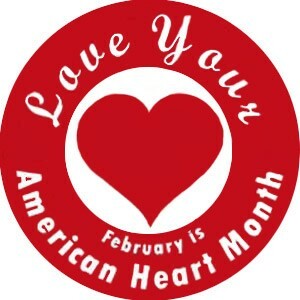 In 2010, a committee of experts with the American Heart Association came up with a strategic plan to reduce cardiovascular disease in the United States. The committee studied the scientific literature and identified seven of the most important behaviors people can follow to protect their cardiovascular health. Exercise: Regular exercise improves nearly every aspect of your health. Eat right: Seek out foods such as nuts, whole grains, beans, fruits, vegetables, seafood, yogurt, and healthy fats. Blood Pressure: Get your blood pressure checked, make sure your heart isn’t working harder than it should be. Lower your cholesterol: Know your cholesterol, keep your eyes on your levels. Know your blood sugar: Exercise and eat right to keep blood sugar levels down. Maintain a healthy weight: Fat cells release many substances that increase inflammation, promote insulin resistance, and contribute to atherosclerosis. Don’t smoke: Smoking and the use of tobacco products isn’t just bad for your lungs, it is bad for your heart too.